Though the capabilities of R N R are well-rounded and diverse, the focus of contracted and completed work to date includes cast-in-place bridges, concrete foundations, retaining walls, soundwalls, floodwalls and box girder bridges. Our diversified capabilities in the structural concrete industry allow us to provide competitive pricing and attentive management resulting in the successful and timely execution of contracted work. 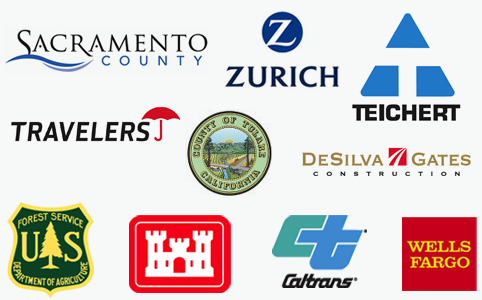 Each member of the R N R management team, as well as key field and office personnel, has a strong heritage in structural concrete work which allows us to draw upon years of experience and successful projects throughout the state of California. R N R is deeply dedicated to raising the standard of our projects by striving to preserve the basic time honored characteristics of quality, safety and productive hard work. The capabilities of R N R, including both construction and administration of the work, all revolve around a commitment to the life cycle of each project. R N R will be a partner from the beginning to end of every contract in order to deliver innovative, environmentally sensitive, timely and cost effective results for each client. We strive to be different than our competition, delivering on a mission that every project must make a difference. R N R can tackle complex projects through both traditional design then bid and build processes, or in partnership with other construction entities and public-private partnerships. R N R prides itself in its proven ability to successfully complete quality projects through a variety of partnership structures including noteworthy design-build relationships. as a small business (sbe), disadvantaged business (dbe) and 8(a) contractor, rnr construction inc. focuses on structural concrete projects both large and small. 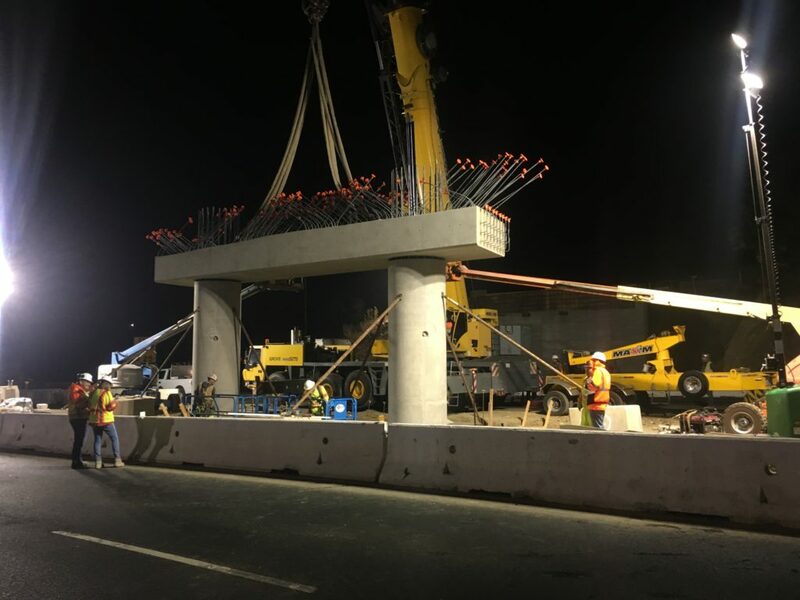 R N R removed and replaced a precast concrete slab bridge over I-780 in a unique and groundbreaking contract for Caltrans. This pilot project consisted of entirely assembled precast columns and bent caps joined by Ultra High Performance Concrete. The bridge deck was placed with Rapid Set Concrete, setting in less than 15 minutes. This has never been accomplished in the state of California prior to this project.